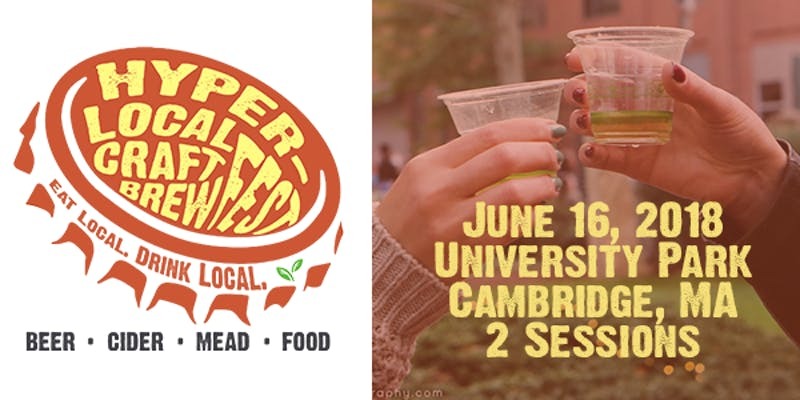 Sustainable Business Network of Massachusetts (SBN) is excited about our new event location in Central Square Cambridge, Massachusetts – home of the Taste of Cambridge in University Park, near MIT, 38 SIdney Street. Tickets are $40.00 for general admission and $75.00 for a pair, $65 for VIP, and door sales are $50.00. Our Brewfest will gather nearly one thousand local craft brew fans to celebrate together with dozens of vendors over one day in two sessions, of unlimited drink samples, food, and fun! Wonder what it takes for a drink to be considered “Hyper-Local?” Not only are the beers, ciders, meads, and artisanal beverages at our festival made by local producers (from New England), they’re local from the start – created with ingredients grown, made, or harvested in New England. Past examples include brews made with local hops, apples, cranberries, grapes and even oysters! What makes up New England? Maine, Vermont, New Hampshire, Massachusetts, Connecticut and Rhode Island. 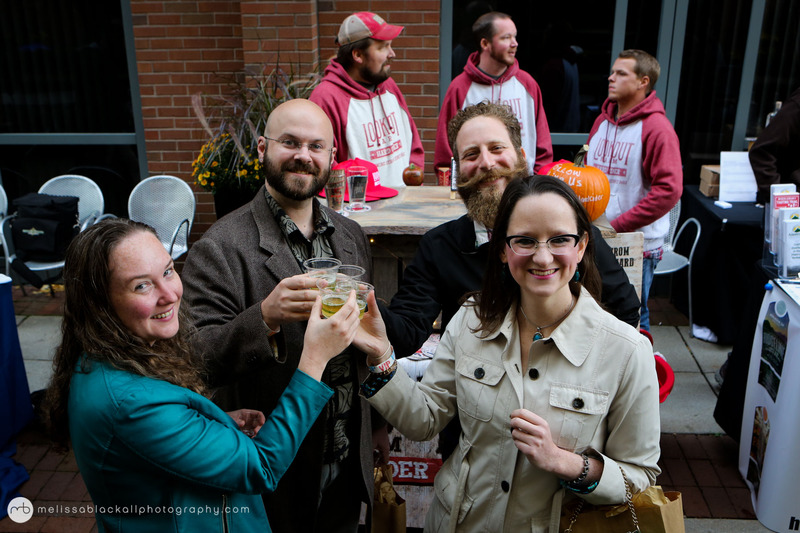 Come enjoy unlimited beverage tastings, discover new favorites, socialize with other brew fans, and network with dozens of local brewer, vendors, and local food producers, all while supporting a local, fair, and green economy! For more information, call 617-395-7680 or email: localcraftbrew@sbnmass.org. See you at Hyper-Local Craft Brewfest! With a new addition to the JustBeer website, Calgarians and Edmontonians can browse beers that are on sale and “tap” into the cheapest prices in the city—and it’s really that simple.